New Real Techniques Sponges that you need in your makeup stash! 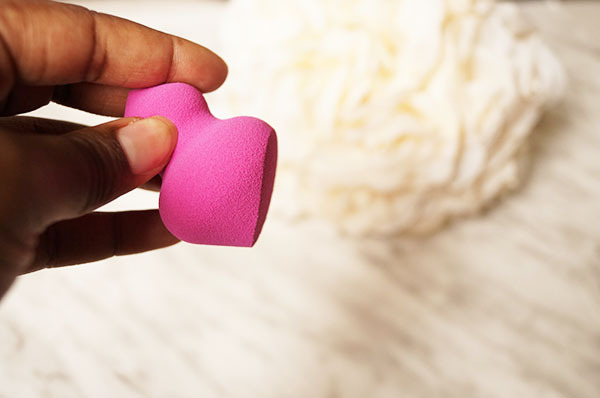 I know that you have read about my love/hate relationship with makeup sponges. 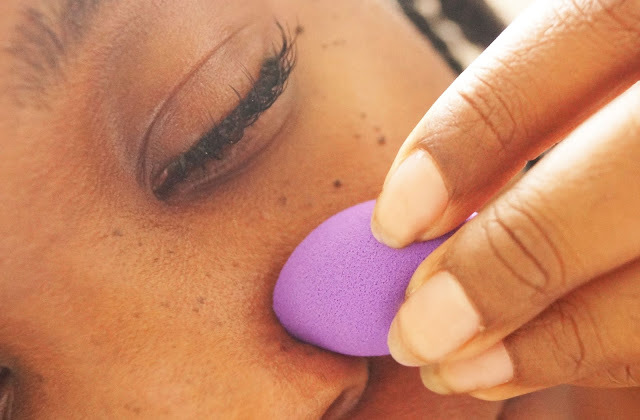 My stance hasn't changed- I'm still #teammakeupsponges. I love finding new shapes and ways to use them. 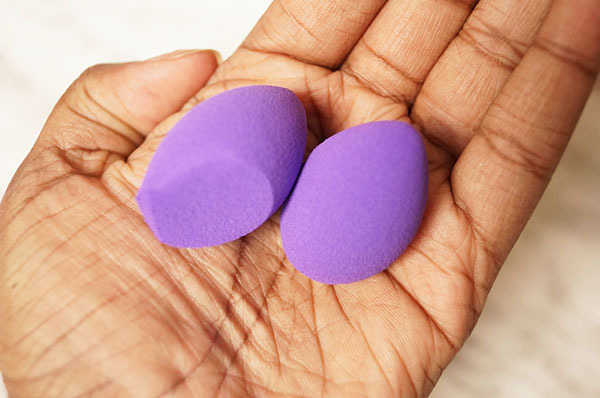 I have been posting these new Real Techniques sponges on my Spicedbeautyblog instagram account and I have been getting a lot of questions and request to post them on the blog! How small and cute are these! They're marketed as mini eraser sponges. I virtually don't think that there is one use for them. The directions suggest that they be used to clean up makeup mishaps. Wipe away eyeliner crazy liner mishaps. 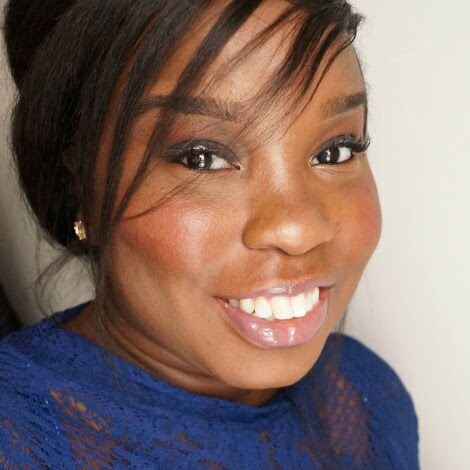 Wipe away excess shadow, blush or highlighter. But...I love using them to apply concealer in the corner of my nose and under my eyes. This sponge is intended create shadows or highlight. Let me break it down a bit. This might make sense for my heavy foundation wearers. Have you ever put on your foundation/powder and thought that your face looked like a pancake. 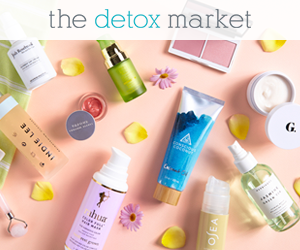 This product is going to help you apply those natural shadows back into place. Get it? Can be used with powders, creams, and liquids. I'm new to baking** and hardly do it BUT when I do it. Using that long flat end it apply the powder is AMAZING! 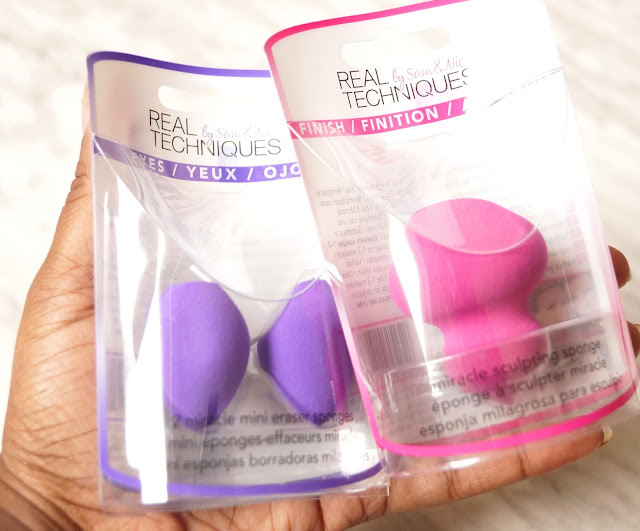 Have you tried any of the new Real Techniques Sponges yet? Let me add..... To maintain hygiene replace your sponge every 1-3 months. I like the little orange sponge so I'd give the pink one a go. I like that RT is coming out with different sponges. I want to try the diamond shaped one too.